The National Pension Commission (PenCom) has said its objective towards the implementation of the micro pension plan is to ensure efficiency and effectiveness in service delivery as well as transparency and accountability in the administration of the product by licensed pension operators. 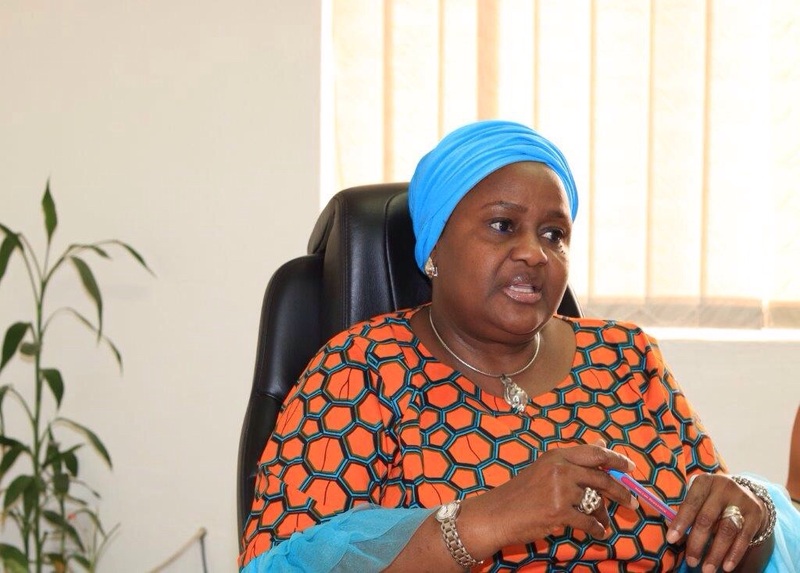 The Commission’s Acting Director General, Mrs. Aisha Dahir-Umar, who disclosed this in Abuja, noted that in pursuant to its regulatory and supervisory mandate, PenCom, had established a separate department dedicated to the supervision of all matters relating to Micro Pension Plan, including enforcement of compliance with the guidelines and customer complaint handling and resolution. She posited that with the launch and subsequent successful implementation, the micro pension plan is expected to significantly expand pension coverage to greater number of Nigerians and further generate additional long term funds for Nigeria’s economic development. She maintained that the Commission would collaborate with relevant stakeholders to sensitize and enlighten the target participants and members of the public on the features and benefits of the Micro Pension Plan. She said a prospective Micro Pension contributor is required to open a Retirement Savings Account (RSA) by completing a physical or electronic registration form with a Pension Funds Administrator (PFA) of his/her choice, adding that the contributor may make contributions daily, weekly, monthly or as may be convenient to them. She maintained that the contributor may also choose to convert the contingent portion of the contributions to the retirement benefits portion and the remaining balance in the RSA shall be available to the contributor upon retirement or attaining the age of 50 years.